April the giraffe, whose calf’s recent birth attracted worldwide fame, has been cleared for another pregnancy — but not everyone’s happy about it. Last week, Animal Adventure Park in Harpursville, N.Y., announced the news to its fans on Facebook, along with a photo of April and Oliver, parents to the park’s calf, Tajiri. 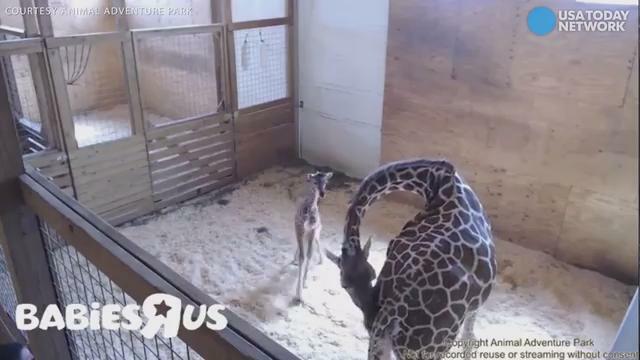 When reached, park owner Jordan Patch was quick to dispute the accusations and emphasized the “tangible change” that the live stream, with its accompanying educational platform, has made in the world of giraffe conservation. 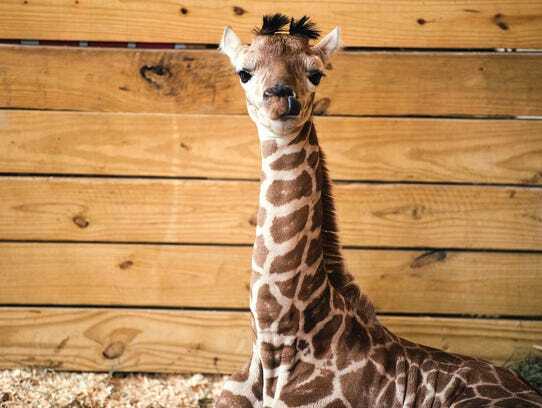 Money raised through a naming contest for the park’s giraffe calf, born April 15, was donated in part to giraffe conservation, in addition to funding the park’s annual Ava’s Little Heroes fundraiser, which supports local families with a child fighting a health battle.